PES 2019 has finally comes! The specs are really different from the older version that will make lag, especially for low specs PC/Laptop users. 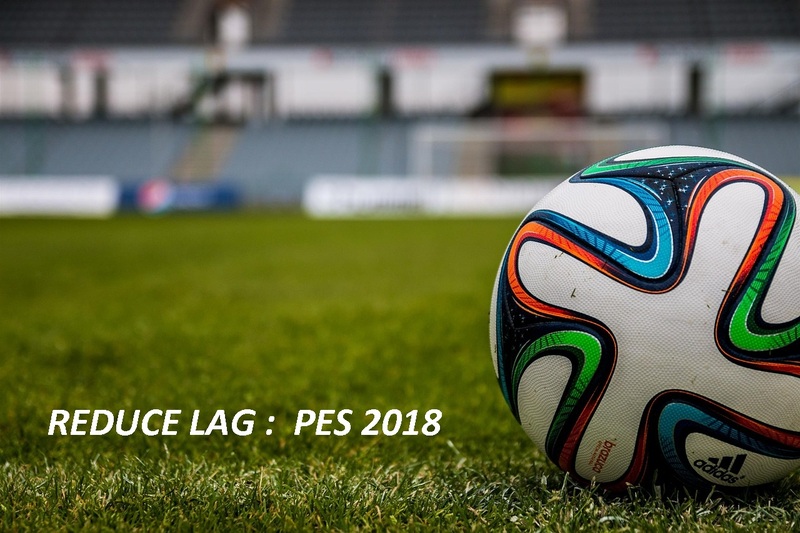 I actually has written this article how to fix lag in PES 2018. But it was written in bahasa indonesia (Indonesian Languange). And, i got notice to write it in english version, hopefully can help you to fixing LAG and increasing the FPS in PES 2019. Konami, has released PES 2019 where the specs are really different from the older version. I got the PES 2019 specs for the first time from the computer facebook groups in my facebook account. I really surprised when i saw it specs. Well, in PES 2019, it specification has jumped high enough, where’s the hardware were released in the year 2012/2013 and are still okay for gaming in 2019/2019 (in HD resolution of course with custom settings). I know, those specs are just in entry level. But with some low specs gamer (Including me), it’s heavy enough to get stable FPS. Well, i have PC specs that close with PES 2019’s minimum system requirements, my specs: Processor: AMD Athlon 860K, 8GB RAM DDR3, AMD HD 7730 2GB GDDR3, 2TB harddisk. But, when i play PES 2019 in HD resolution, i got low fps that made the game not smooth. I usually play PES series with my older and younger brother, and with my cousins (when i have vacation), so, it’s really annoying if i played it with 2 player or even more with lag gameplay. Well, i had tried and searched solutions, and i got it. Now my PES 2019’s no lag anymore. Hopefully, you can also try it and it will work. Fixing LAG and Increasing FPS in PES 2019, i have just setting it for 4 ways. When i made it, i got from 20 FPS to 40 FPS. So, i got more 20 FPS where’s the gameplay are really different (smoother). 4. Changing graphic settings in PES 2019 (Ingame). 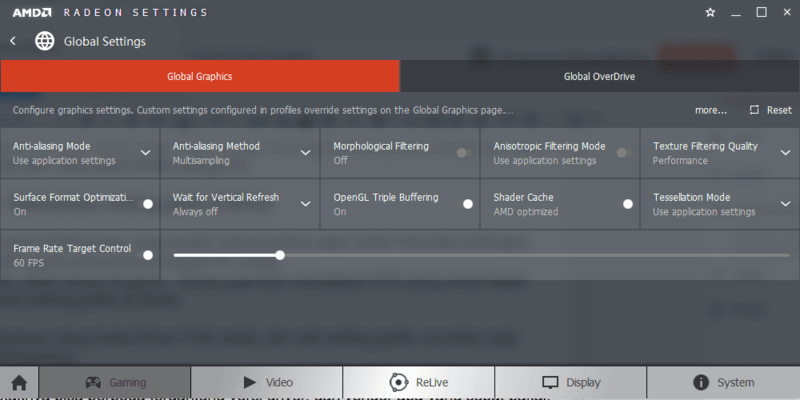 It’s no secret anymore, many people recommended that the graphics driver should always be updated when the vendor has released the new version of the driver. Because when you update the driver, you will got many fixes from bugs and error where it will taking many effect. So, if you got a new version of your graphics driver, don’t forget to update it. 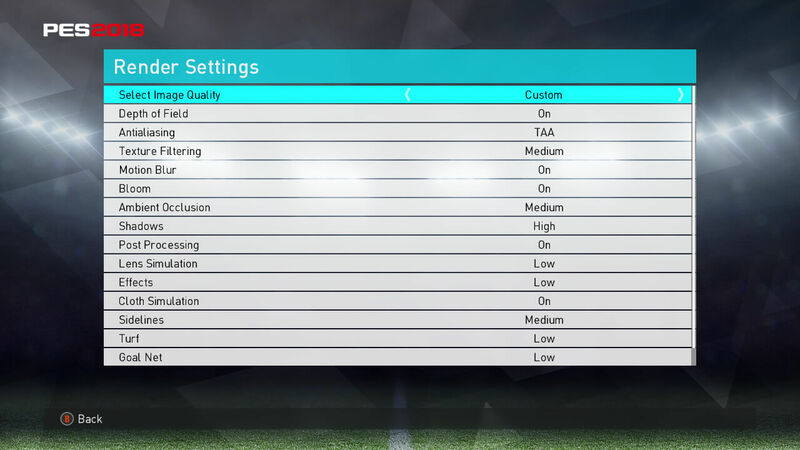 Number 2, you have to change the resolution settings in PES 2019. Like from older version, PES 2019 also has settings.exe that you can setting control keyboard,resolution settings and some settings..
First: Open your PES 2019 Settings.exe (You can find it at your PES 2019 Directory). I have 19.5 Inch monitor with HD resolution (1366×768), in setting.exe, I change my setting resolution to 1280×720 16.9, because it’s the lowest setting which i can change. Maybe, if you have different monitor specifications, you have to look your aspect ratio, because in some case, the gameplay won’t on full screen mode. (I don’t really know, because i have no tried and i also don’t have another monitor). When i was watching lag fixing in PES 2019 on youtube, i got some videos that recommended to change dt00_x64.cpk data to same files but has modificated by Theartman. Is it work? Yeah, of course! I very recommend you to change it, because i have test the different, and i got 10 FPS. It’s very good. I don’t really know how it works, but i have read the logs, it will change and forced some graphic settings, so you can get many FPS from it. I got an interesting point. When i opened the settings.exe in PES 2019, i didn’t see the graphics settings that usually available on it. It usually has 3 settings: Low – Medium – High settings which you can change it. I felt disappointed when i knew PES 2019 didn’t have graphics settings (I thought the graphics would adjust automatically). Evidently, the graphics settings are moved to the game. Done, i wish you can get better FPS when you done 4 ways to getting more FPS in PES 2019. Well, maybe the FPS obtained must be different in PC or laptop especially with different specifications, but with 4 Ways above, at least i hope you can get a better gaming experience in PES 2019. Smoother and faster. If your specification is too far from the minimum system required PES 2019, i very recommend you to upgrade your PC, because upgrading option, is the best option to play games with no lag.